The country megastar's critics are misreading him—badly. In case you missed it, last week the country music star Brad Paisley came to the attention of a whole bunch of folks who don’t ordinarily write about country music, thanks to his new song “Accidental Racist.” A crossover hit? Not exactly. It doesn’t help that this is an uncharacteristically clumsy piece of songwriting by one of Nashville’s deftest tunesmiths. In any case, the pile-on has been prodigious. Last Monday, the MSNBC host Chris Hayes tweeted that 90 percent of his Twitter feed had the #accidentalracist hashtag. Here at Pacific Standard, the brouhaha has been a little surreal, because we’ve been talking about Paisley a lot for the past few weeks. Last Monday, we published a terrific piece by Dorothy Fortenberry about the country star, one that’s been in the works for a while. It was mostly written before “Accidental Racist” made its debut, but the essay does a fantastic job of explaining how badly many of Paisley&apos;s critics are misreading him. The piece—and you should absolutely read the whole thing—lays out the basic conundrum of Paisley&apos;s career: how he has managed to be one of the most consistently popular artists on the country dial for years, while also being the mostconsistently, slyly progressive. Given the context of modern country music (remember what happened to the Dixie Chicks? ), this is quite the trick. Paisley has an uncanny skill for using country genre conventions to address a largely white, conservative, southern/rural audience on its own terms, and then, from there, nudging his listeners toward a decidedly cosmopolitan outlook, without making them feel embattled, alienated, or condescended to. 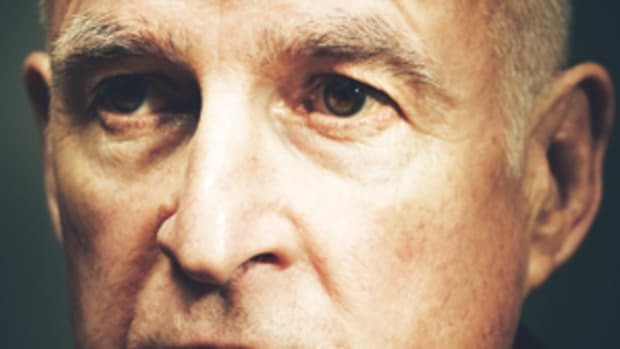 For anyone who’s familiar with the sociological literature on the southern “culture of honor”—or, heck, for anyone who occasionally travels from, ahem, California or Washington, D.C., to have Thanksgiving with his southern family—it&apos;s clear that this is a valuable skill for a culture-bestriding figure to have in these United States. When you look at any number of Paisley&apos;s songs, it&apos;s a fascinating thing to ponder what he’s up to, and how he gets away with it. Of course, with "Accidental Racist," it might seem as if this time Paisley hasn&apos;t gotten away with it—at least not by the lights of Gawker, the Hairpin, Salon, and The Atlantic (which now has at least three separate articles on its site about how very bad and no good this song is). But of course, they&apos;re not his audience, are they? I KNOW I&apos;M LATE to this (busy week), but it’s been a little depressing to see how many smart commentators have treated Paisley’s song as the strictly autobiographical musings of a dude bent on convolutedly defending, to everyone on the Internet, his own personal prerogative to wear the Confederate flag. (I especially love the many analyses pointing out that, when Paisley sings "I&apos;m just a white man, comin&apos; to you from the Southland," he&apos;s totally wrong on the facts, because his birth state of West Virginia isn&apos;t technically in the South.) It&apos;s as if the sight of a slow-moving, cowboy-hatted target has made these critics regress into some pre-literary state. Now, it&apos;s true that Paisley has, in fact, worn a Skynyrd shirt with the Confederate flag on it out in public, and that he was apparently inspired to write this song in part because of that bad decision and its fallout. (He&apos;s also let on, in another song, that the flag is offensive, FWIW.) But now that I&apos;ve mentioned those facts, I&apos;m going to go out on a limb and suggest, echoing a wise commenter on Gawker, that Johnny Cash didn&apos;t actually shoot a man in Reno; that the son of a preacher man was not actually the only one who ever got through to Dusty Springfield; and that Brad Paisley is crafting a persona here. Going further out on that limb, I&apos;m going to suggest that, while Paisley&apos;s narrator is addressing a black guy at Starbucks, Paisley himself is addressing a rather large audience of white guys and gals who drive trucks and tend to get defensive about the South. As he&apos;s done in much of his catalog, he&apos;s trying to walk a familiar, tricky line: coaxing his audience toward some kind of self-examination about racism without getting their hackles up from the get-go. And I&apos;m guessing that his decisions—like stopping short of an overt apology, and giving due airtime to southern pride—are calibrated to that aim. What I&apos;m saying, I guess, is that Paisley has a large, powerful, and perilous soapbox, and it&apos;s at the very least not obvious how to use it in this context. How would you address an audience of people who actually might wear Confederate flag T-shirts, or else identify in some embattled way with the American South? Do you start by demanding an apology or an admission of shame? Okay, so that’s your move. Now please turn off the microphone as you exit the stage, because nobody’s listening to you anymore. Oh wait, David A. Graham over at The Atlantic has an answer: Brad Paisley, he says, should be more like an awesome alt-country band from the &apos;90s! Wagging his finger at "Accidental Racist," Graham writes: "This is exactly how not to write a song about the Confederate flag. To see the right way, you&apos;ve got to go back 20 years to the Bottle Rockets." Then Graham cites "Wave That Flag," a 1993 song that unambiguously condemns the stars and bars. OK, reality check: The Bottle Rockets are great and all, but even in their heyday, they were a group with a tiny, indie following. In the annals of &apos;90s alt-country, they&apos;re usually described as "the guys that were less popular than Uncle Tupelo." And if you think the (blue, urban) audience for alt-country was demographically the same as the (red, rural/suburban) audience for Nashville pop, then I have a few large lots of totally authentic trucker hats, cowboy shirts, and Brooklyn barbecue to sell you. The Bottle Rockets were, I presume, not putting much business on the line by rhetorically lecturing good old boys who fly the Confederate flag. At this point, I&apos;ll stop defending "Accidental Racist." As I let on at the beginning, the song does make me wince a little. And precisely because the proper use of Paisley&apos;s megaphone is difficult to gauge from where I sit, I have a hard time judging his choices: Was it a total cop-out to equate racism with slavery, something in the deep historic past? To choose LL Cool J, of all people, as a collaborator? And did LL Cool J&apos;s rhymes go criminally too easy on "Mr. White Man"? Or were all these choices somehow strategic? Part of me thinks that the song&apos;s goal is in fact quite modest: to make racism feel like a safer topic for discussion among a certain audience, and to show that it&apos;s possible to be thoughtful on such a subject without violating a southern loyalty test. This deceptively simple argument is one that Paisley makes frequently. "You don’t need to stop drinking sweet tea just because you go see the Eiffel Tower," Fortenberry writes in our piece, summing up another single from the country star&apos;s new album. "In the world of Paisley’s songs, loyalty need not be so fiercely defended: life is not so full of betrayals." Paisley has made a career telling his largely white, rural, conservative audience to relax and calm down because things are going to be all right. In the world of country music (and on the right, in general) that is a progressive and deeply countercultural claim. The biggest mistake of "Accidental Racist" is not its cursory engagement of history or the fact that West Virginia was not part of the Confederacy. It&apos;s the belief that all audiences are in need of a jovial nudge to chill out. They are not. Still, I think its worth thinking a bit more about the audience Paisley has spent his career conversing with, and how this song addresses them. 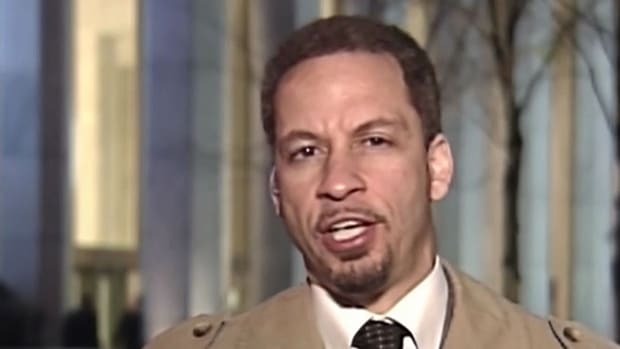 Lots of smart people have written takedowns of #accidentalracist. See what I did there? I started by addressing you in a way that wouldn’t get your hackles up. Now here’s the thing: lots of smart people have said dense things about the song. The Last Word on Wartime Contractors? In the most comprehensive report yet to look at wartime contracting, a three-year study has found that national security cannot be about the profits of war. 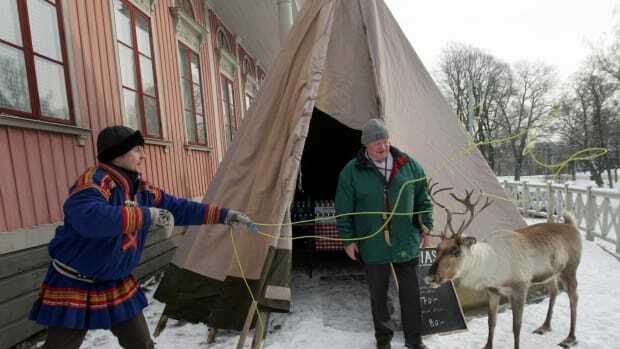 In the most remote corner of the country, the Sámi people draw their life and their identity from husbanding reindeer. That lifestyle and identity are now disappearing. 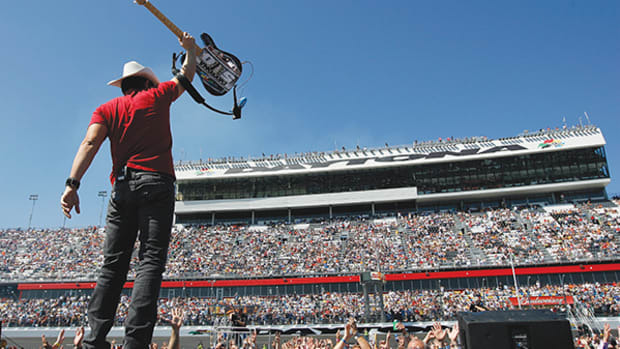 Why Is the South in Love With Brad Paisley? 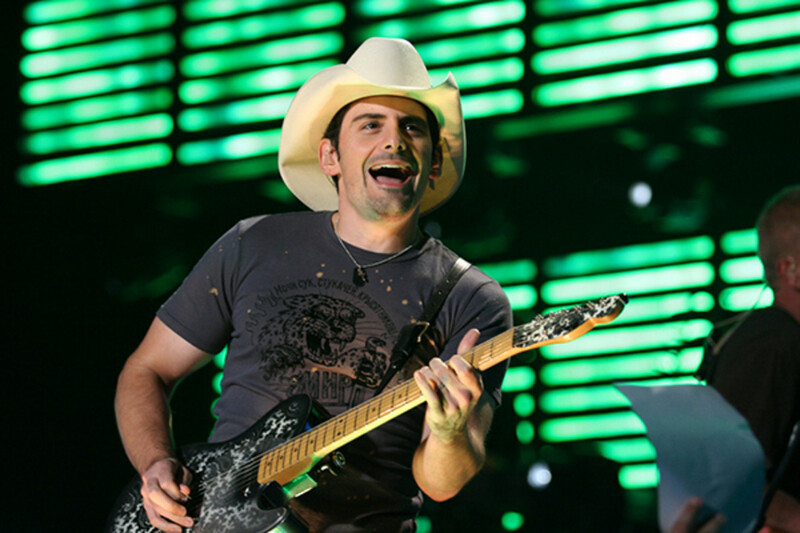 If the South is really such a backward place, why is it so in love with Brad Paisley?